This oldest mansion in Davao was built in the 1900s, in Barangay Limao, Island Garden City of Samal and owned by a General Moncado. According to a caretaker, he saw a white lady roaming around the house, especially in the middle of the night. 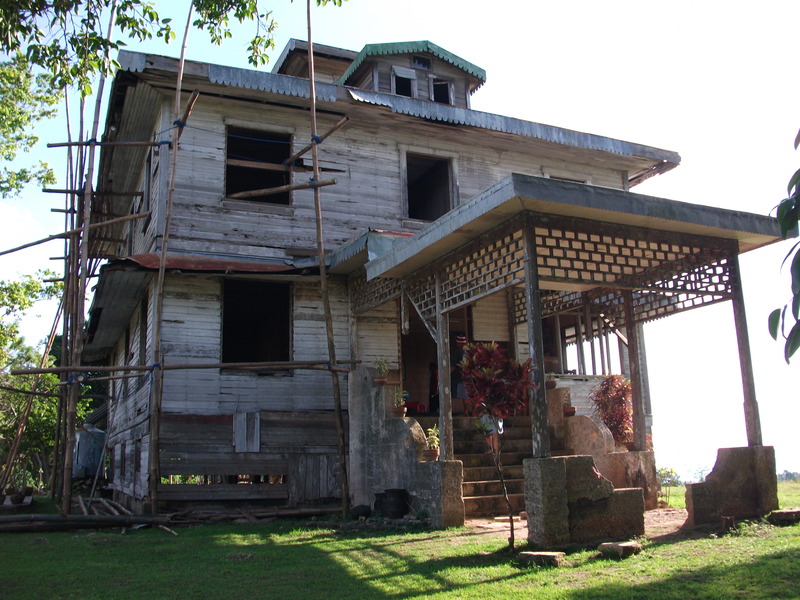 A paranormal group claimed that this place is the most ghost haunted house in the Philippines. The presence of spirits are very active according to the group, but not that spooky and scary. This place is a go-to ghost-hunting spot for adventurous people.